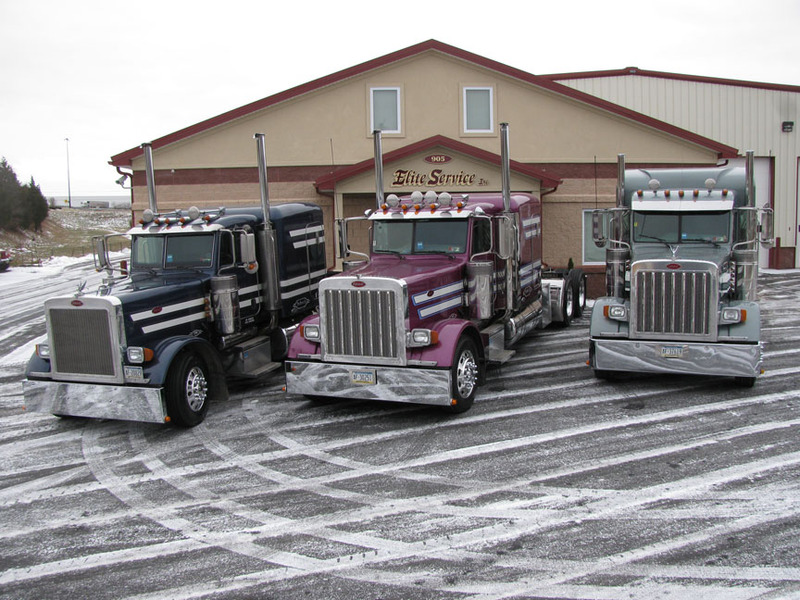 This is a picture of three of our most highly-polished trucks. The drivers spent days polishing them while home for the holidays. Boy, do they shine!